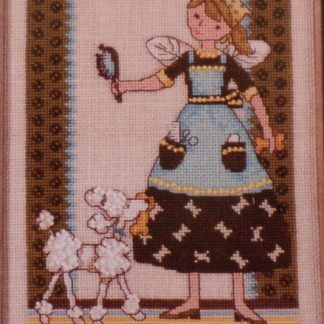 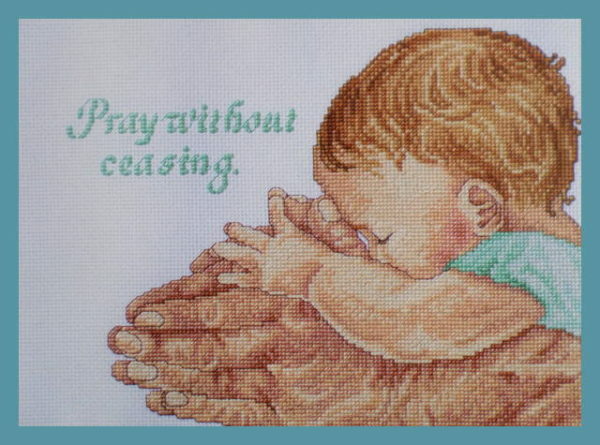 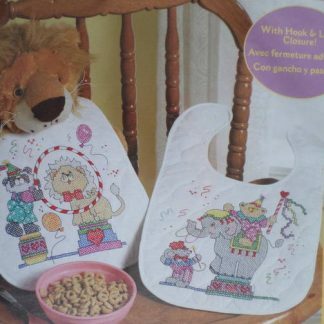 A beautiful cross stitch kit of a baby with a grandparents hands and the words “Pray without ceasing.” This kit is made up by StitchNZ and it contains 14 count white Aida, 20 skeins of DMC cotton thread, a card to sort the threads onto, a needle and the pattern with full instructions. 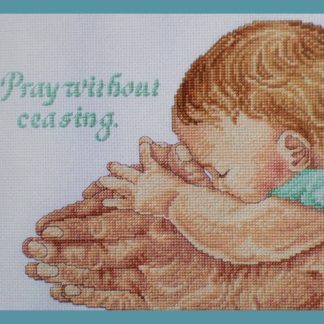 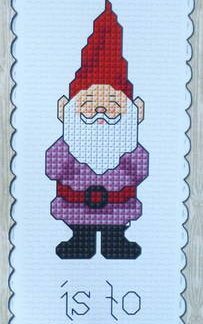 The completed design size is 19 x 25 cm. 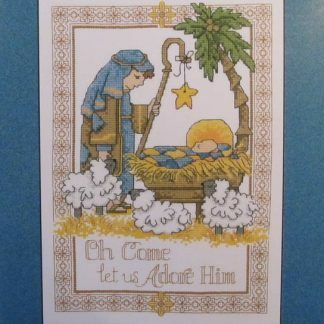 Note the words could be changed if you wished to turn this into a Birth Record.